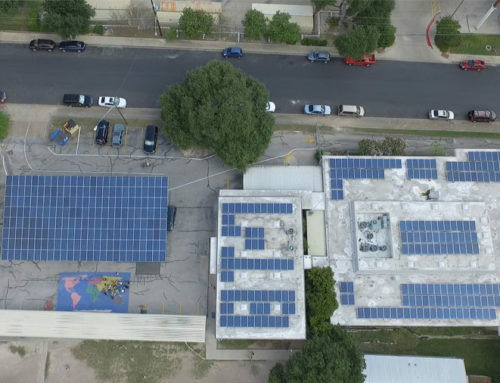 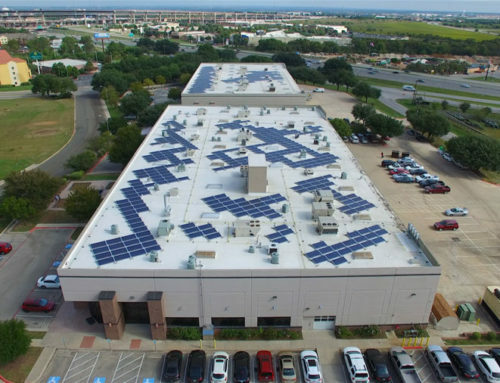 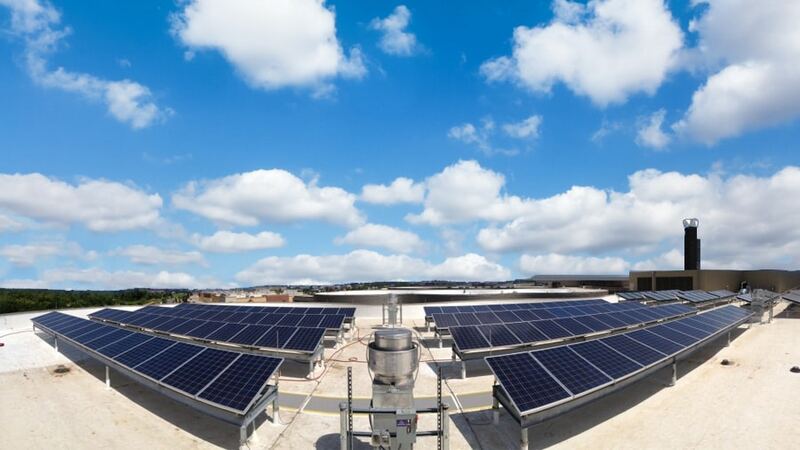 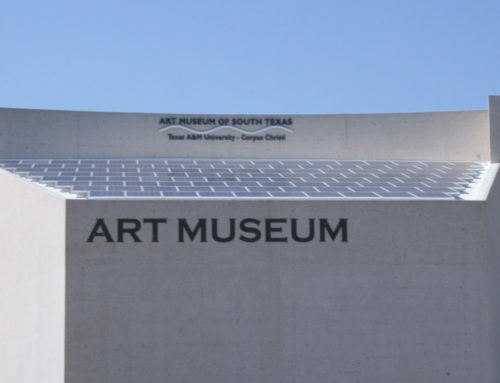 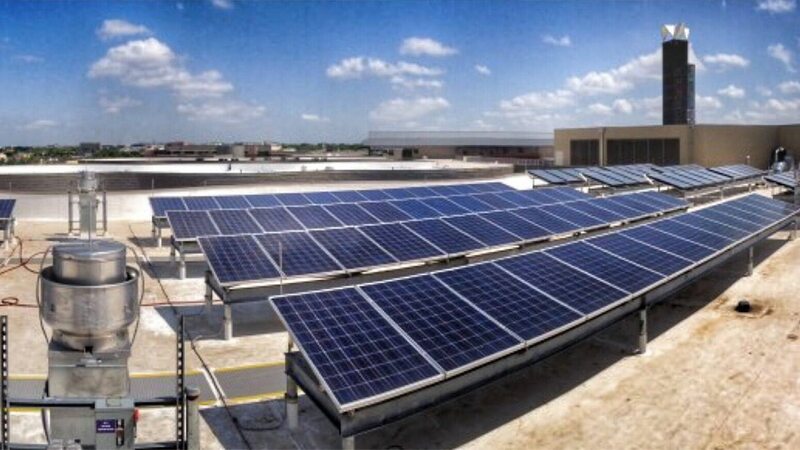 The Dell Children’s Medical Center of Central Texas in Austin, TX has a NATiVE Solar 63.28kW solar array that has been generating 80,266 kWh a year since 2013. 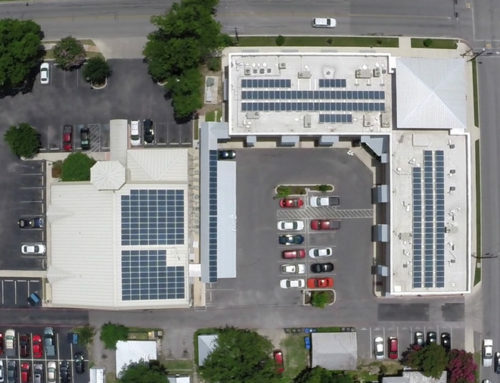 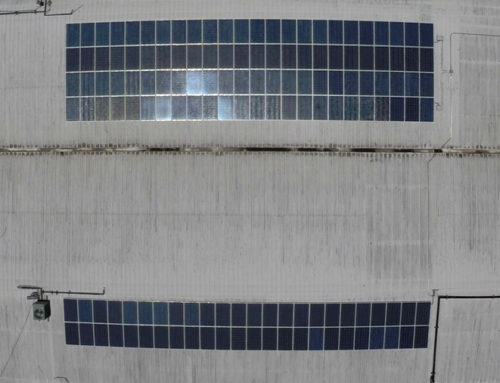 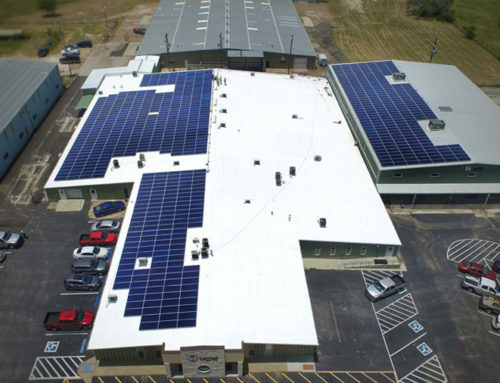 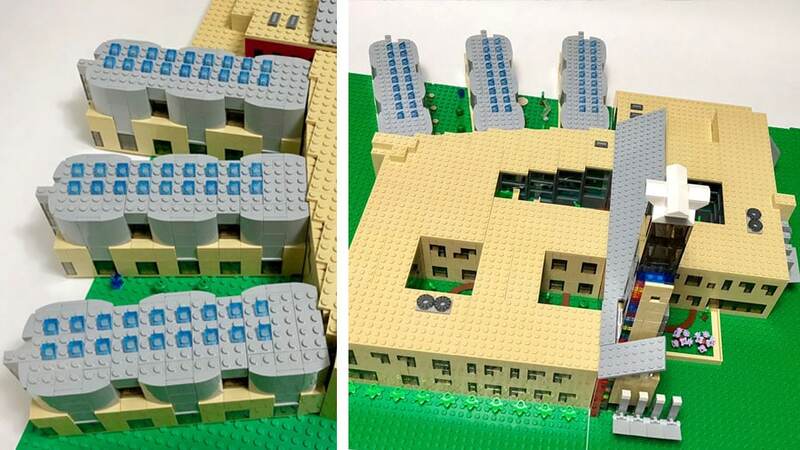 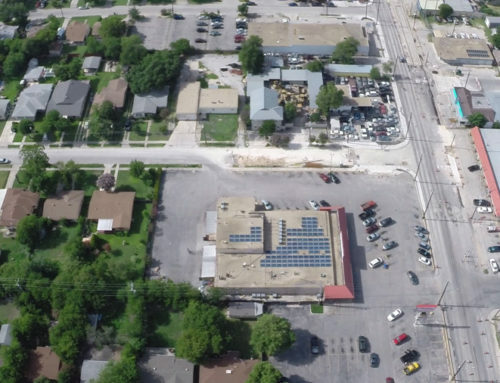 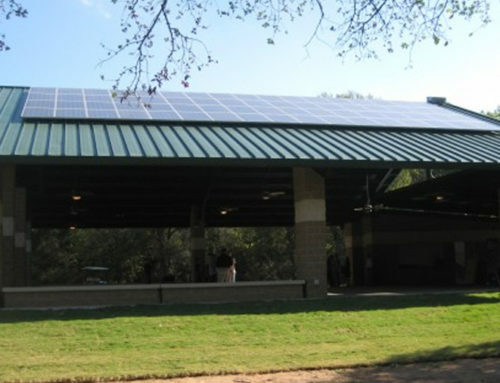 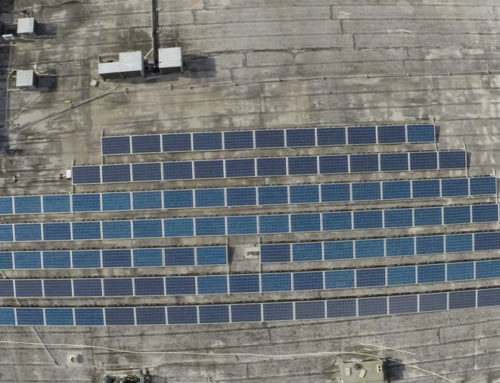 This array of commercial solar panels was designed and built in two phases. 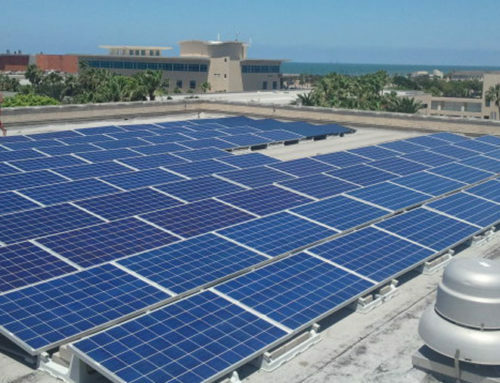 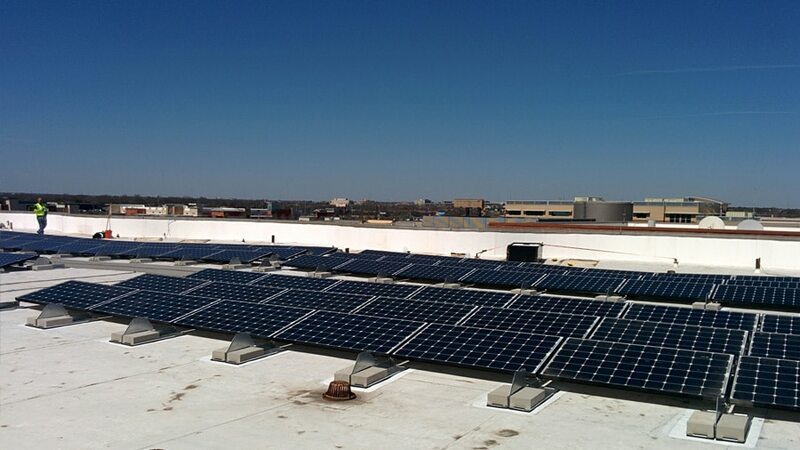 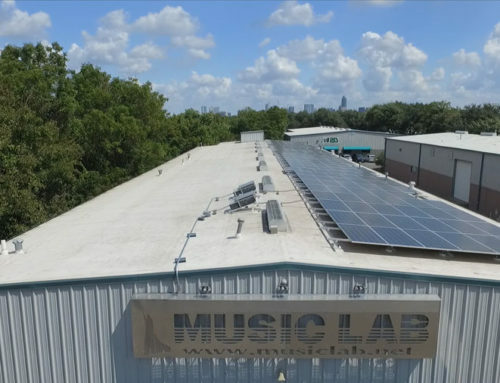 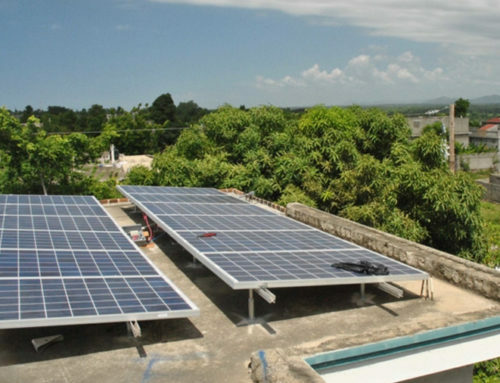 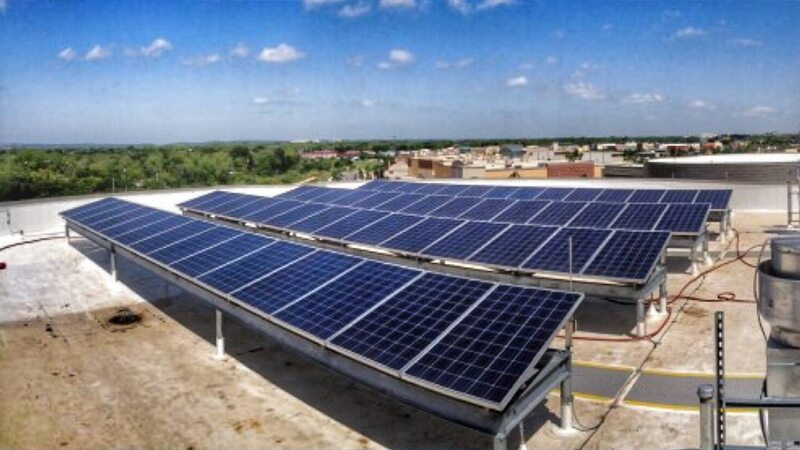 The first install was designed utilizing 112 Sharp 235W modules (26.32kW solar PV system). 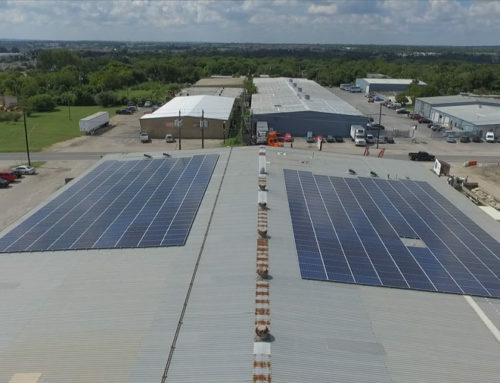 Dell came back with a request to add to the system, so NATiVE Solar designed another 36.96kW utilizing 132 Hanwha 280W solar panels. 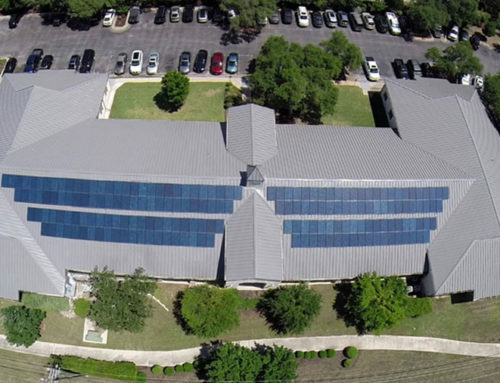 The Dell Children’s Medical Center of Central Texas in Austin, TX has a NATiVE Solar 63.28kW solar array that has been generating 80,266 kWh a year since 2013. 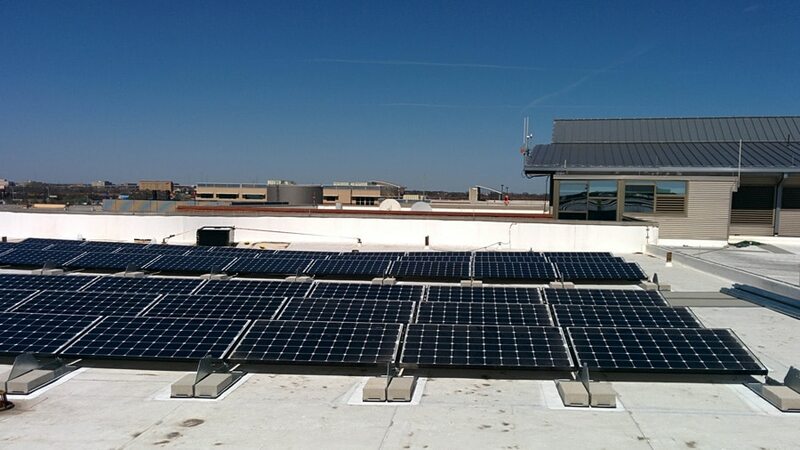 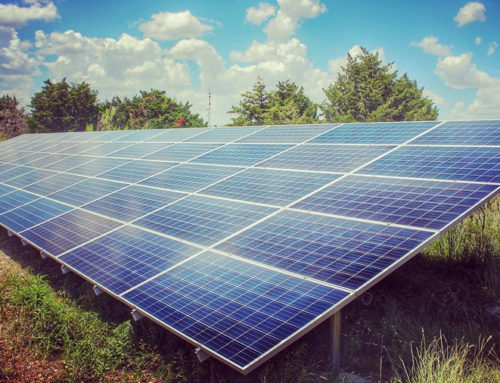 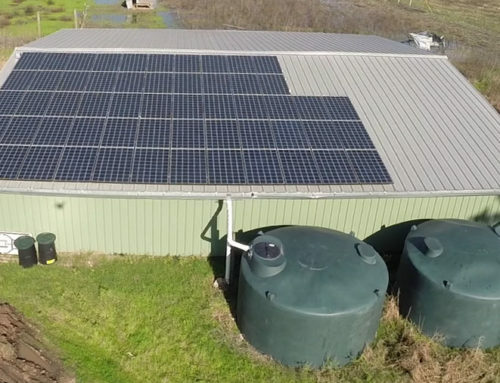 This solar project carries a 25 year power performance warranty on the solar panels and production can easily be monitored with the SunEdison web-based monitoring system. 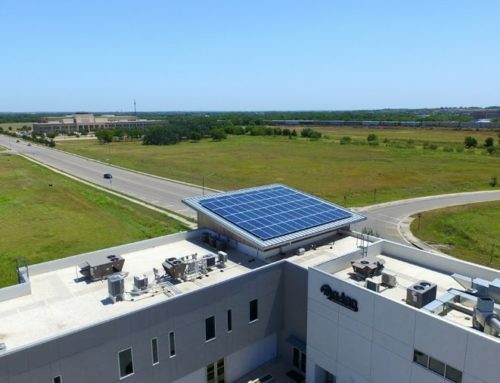 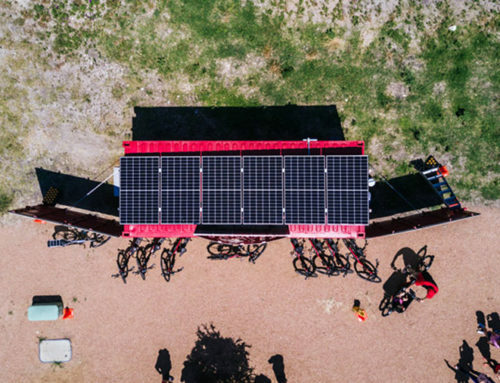 The NATiVE Solar team is proud of the work on this project and is excited to share a long-term partnership with such wonderful organizations as Seton Medical Center, Dell Children’s Medical Center, and The Beck Group. 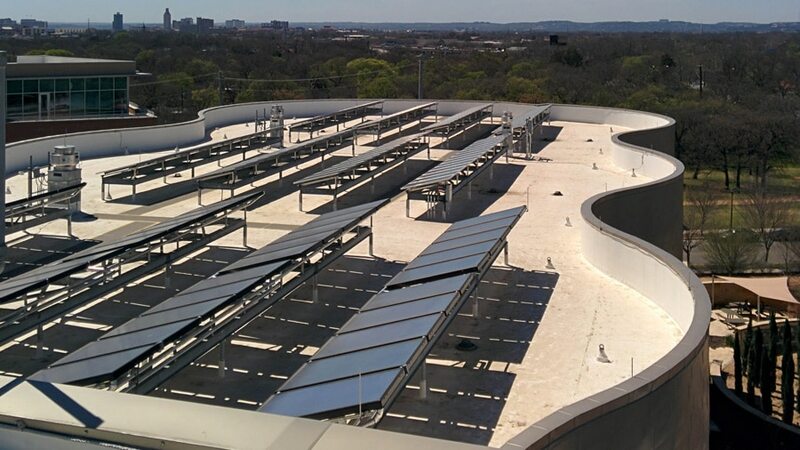 The Dell Children’s Medical Center of Central Texas in Austin, TX has a NATiVE Solar 63.28kW solar array that has been generating 80,266 kWh a year since 2013. 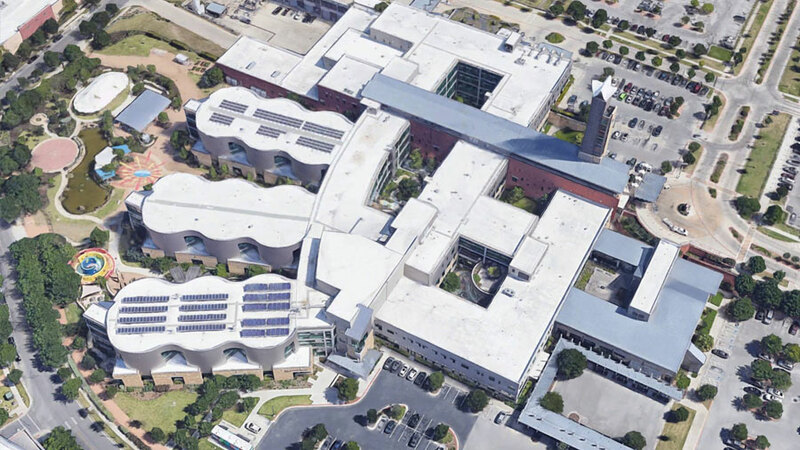 The Dell Children’s Medical Center of Central Texas in Austin, TX has a NATiVE Solar 63.28kW solar array that has been generating 80,266 kWh a year since 2013. 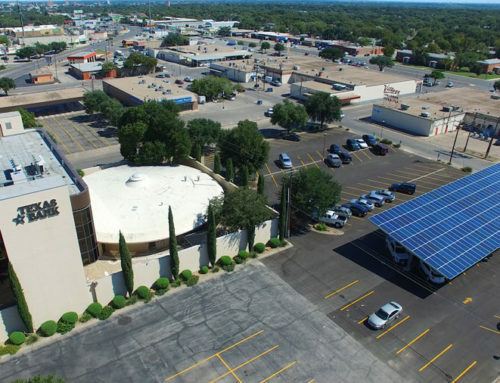 This array of commercial solar panels was designed and built in two phases. 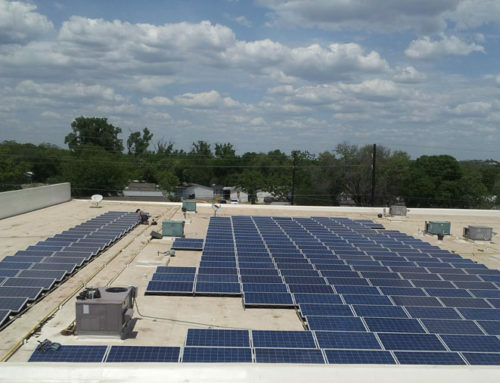 The first install was designed utilizing 112 Sharp 235W modules (26.32kW solar PV system). 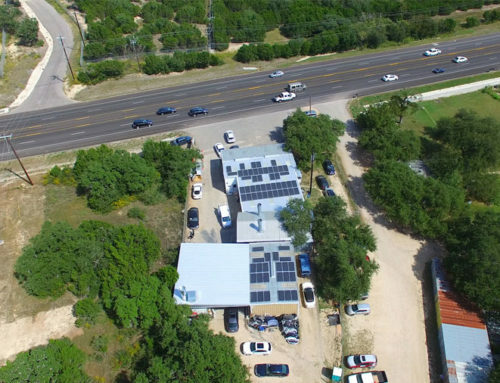 Dell came back with a request to add to the system, so NATiVE Solar designed another 36.96kW utilizing 132 Hanwha 280W solar panels.